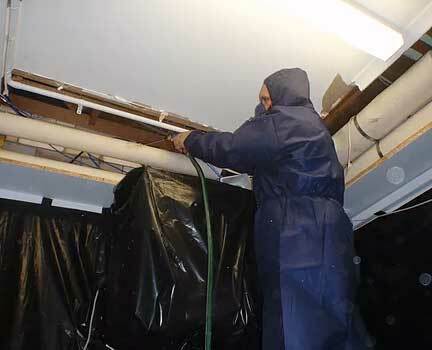 I have been in the Asbestos removal industry for over 55 years. The company was originally started by my farther in 1962 and not long after I joined the industry. The main work we were involved with was in Naval Ships at Garden Island and then we took a company at Cockatoo Island as well. After many years working for the Navy we decided to branch out to the civil side of the industry.